Celebrate the 4th of July with These Valley Deals! 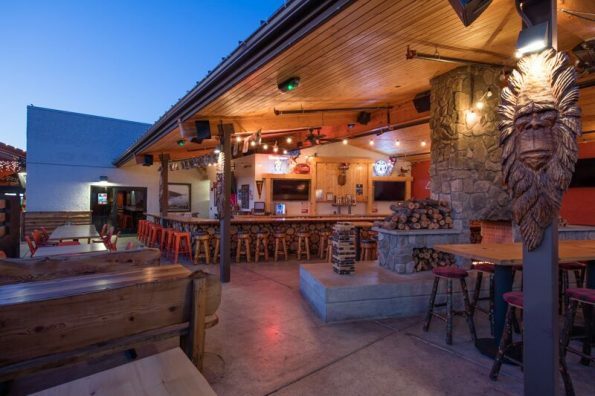 Social Tap Eatery’s newest location in Old Town Scottsdale will host a “Backyard Bar B Que at Social” on July 3 and 4. They will feature mouth-watering barbecue plates, like smoked brisket and BBQ pulled pork, $4 Red, White and Blue frozen cocktails, $4 select beers and a corn hole tournament on the E Patio. Social Tap Eatery will be open on July 3 from 9 a.m. to 2 a.m. and July 4 from 11 a.m. to 2 a.m. Social Tap Eatery is located at 4312 N. Brown Ave., Scottsdale. For more information, please call (602) 432-6719. No cover or event fee. Downtown Phoenix’s one-of-a-kind artisanal food hall, DeSoto Central Market, will host a Fourth of July celebratory weekend with in-house restaurants, Walrus & The Pearl and The Larder + The Delta. It’s a “seafood summer” with Walrus & The Pearl will feature $2 oyster specials, half-off lobster rolls, $1 oyster shooters and specialty Dungeness crab cakes. 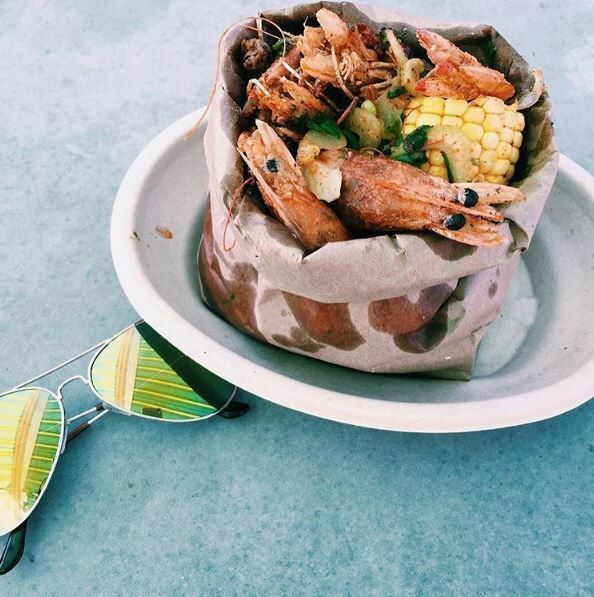 The Larder +The Delta will honor America “Southern-style” with a $12 shrimp boil and beer combo. On Fourth of July weekend, DeSoto Central Market will be open on Friday and Saturday from 7 a.m. to 12 a.m., Sunday from 7 a.m. to 9 p.m. and will be closed on Monday, July 4. DeSoto Central Market is located at 915 N. Central Ave., Phoenix and can be reached at (602) 680-7747 for more information. The Lodge Sasquatch Kitchen in Downtown Tempe will host a “Red, White and Bigfoot” party for a Fourth of July celebration and the best patio viewing of the Tempe Town Lake Festival — the most spectacular firework show in the Valley. Starting at 5 p.m., guests can reserve a spot on the patio with high-definition televisions and games, such as corn hole and jumbo Jenga, or the indoor dining area for patriotic specials such as $5 Jack Daniels and Deep Eddy vodka, $4 PBR tall cans and $3 Lodge drafts. An all-American picnic-style barbecue will be served with Executive Chef Aaron May’s Jack Daniels-infused barbecue ribs, gourmet hot dogs, corn-on-the-cobs, apple pies, and watermelon. Entertainment includes live music that starts at 6 p.m., a homemade pie eating contest, best patriotic attire contest, and viewing of the firework attractions at 9 p.m. Pie eating contest winner will receive a Lodge swag bag and the “best dressed” winner will receive a Lodge bar tab. The Lodge Sasquatch Kitchen will be open from 11 a.m. to 2 a.m. and the “Red, White, and Bigfoot” party starts at 5 p.m. No cover at the door. The Lodge Sasquatch Kitchen is located at 26 S. Farmer Ave., Tempe. For more information on the Fourth of July party, please call (480) 967-0578 or visit The Lodge Sasquatch Kitchen’s official Facebook page: https://www.facebook.com/TheLodgeTempe. What better way to spend 4th of July than munching a deliciously grilled burger from Burger Theory. Burger Theory is offering 20% off for all public service members and anyone who is wearing red, white and blue. Burger Theory’s mouthwatering dishes include burgers, wings and even breakfast will definitely have you coming back for more. 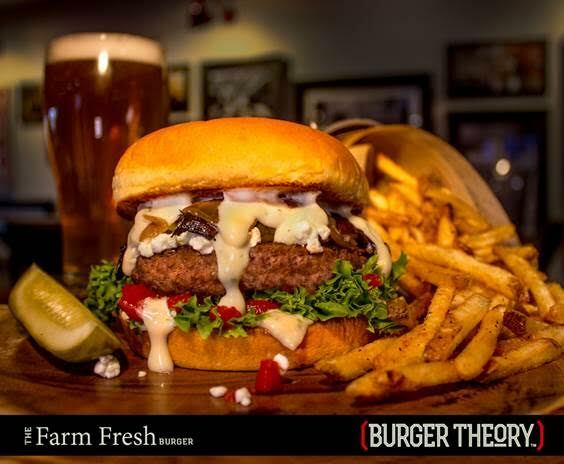 Founded in ­­­2014, Burger Theory is an exceptional burger concept that seeks to reinvent classic dishes by exciting your taste buds with new and fresh flavors. With over 4,300 burger options and 30 plus local craft beers, there will be no shortage of excellent dining options. 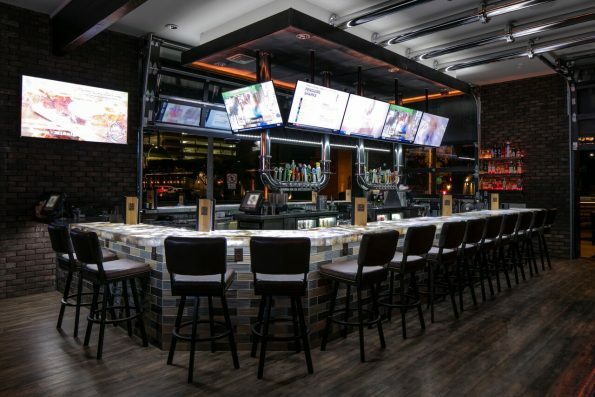 Burger Theory’s fun and lively atmosphere will have you coming back for more. Burger Theory is located at 4401 E. McDowell Rd, Phoenix, AZ 85008. Visit them at burgertheoryphx.com or like their Facebook page at facebook.com/BurgerTheoryPhx.